Application: For transport water, gas, or chemical solvent for agriculture, industrial, home appliance, hardware, etc. Material: Extrude industrial grade, food grade or medical grade material PVC with two layers high tensile fiber braid reinforcement. 1.Packing by strong bag or carton. 2.Shipping usually go by sea. 1. 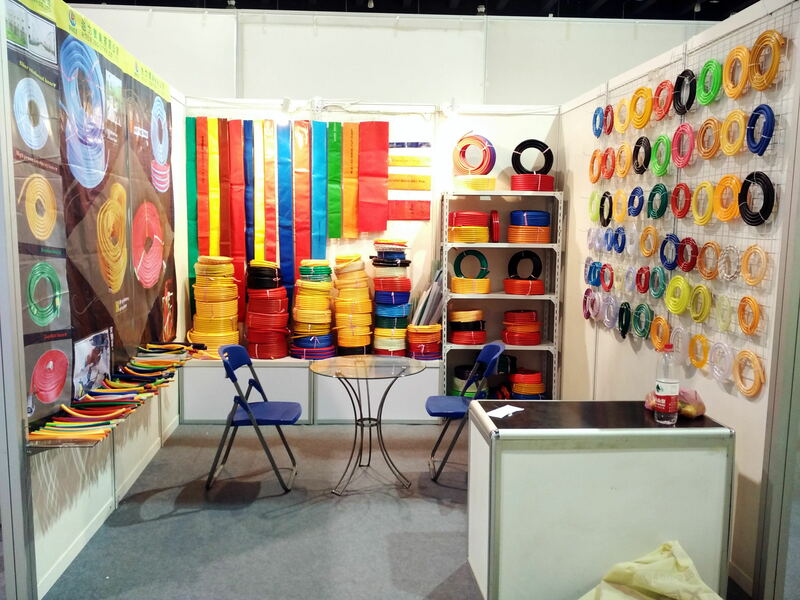 More than 20 years professional working experiences in various kinds of PVC Hose. 2.Good price with professional service and fast delivery. 3.Products can be customize as your request. 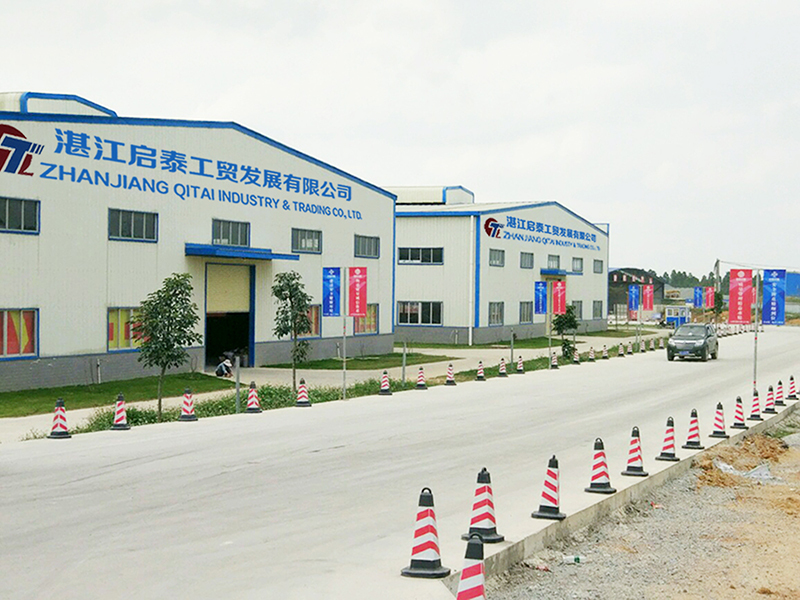 Zhaniiang Qitai Industry&Trading Co.,Ltd is a professional manufacture and exporter which with more than 20 years experiences in different PVC hose.Our mainly products are high pressure spray hose,air compressor hose,welding hose,lay-flat hose,LPG hose,fiber reinforced transparent hose,Garden Hose,steel wire hose,ect. All of our hoses comply with Korea quality standards and are greatly appreciated in a variety of different markets throughout the world. 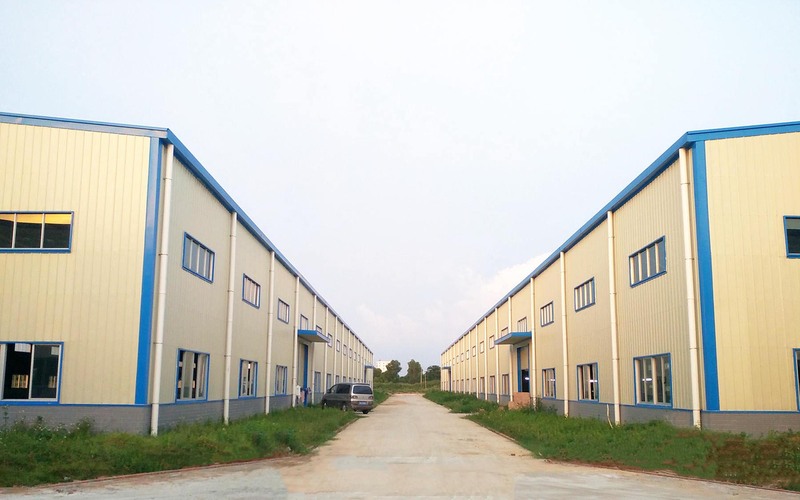 Besides,our well-equipped facilities and excellent quality control throughout all stages of production enable us to guarantee total customer satisfaction. We believe our success is tied directly to the profitable growth and satisfaction of our customers. So if interested, do not hesitate to contact us. Zhanjiang QITAI Industry & Trading Co., Ltd. 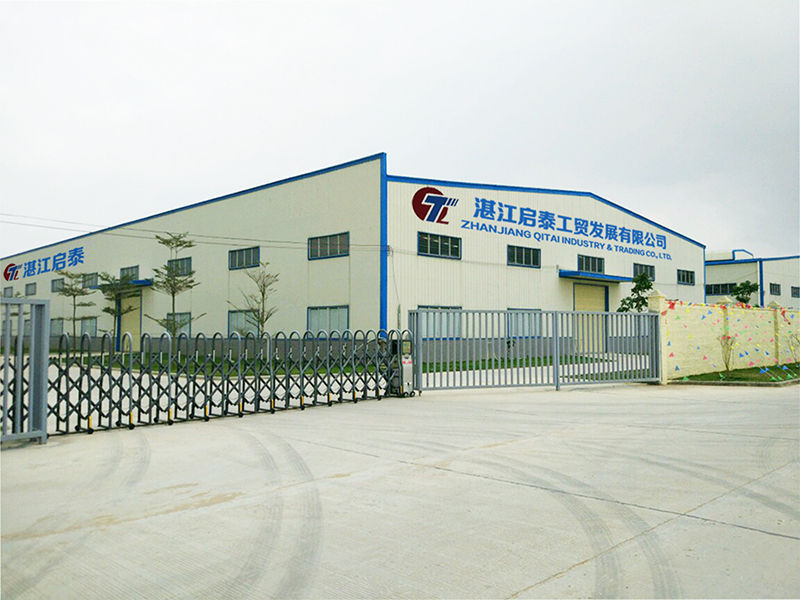 Established for more than 20 years, Zhanjiang Qitai Industry & Trading Co., Ltd is a professional manufacturer and exporter that is concerned with production of various kinds of PVC Hose. We are located in the southernmost of China, Zhanjiang city, with convenient transportation access. 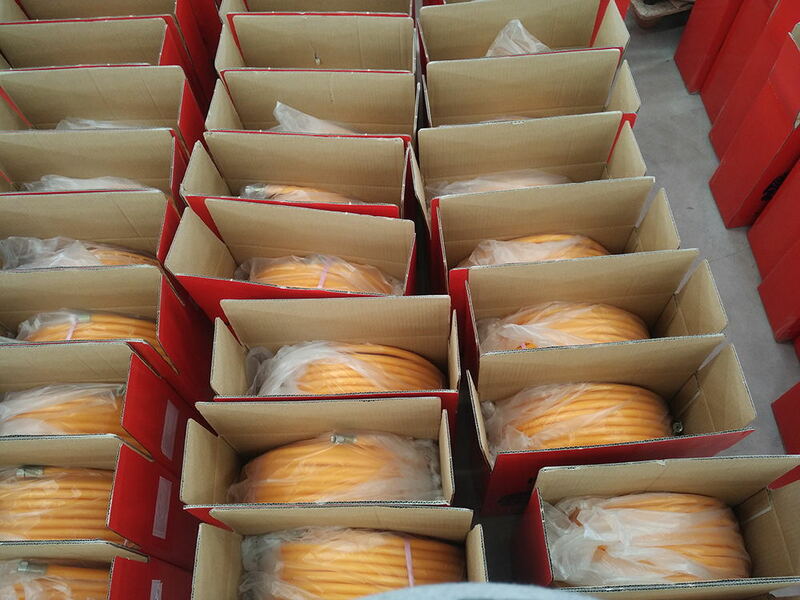 Our mainly products are high pressure Spray Hose(pesticide spray hose, washing hose), air compressor hose, welding hose, lay-flat hose, LPG hose, fiber reinforced transparent hose, Garden Hose, steel wire hose, etc. All of our hoses comply with Korea quality standards and are greatly appreciated in a variety of different markets throughout the world. Our well-equipped facilities and excellent quality control throughout all stages of production enable us to guarantee total customer satisfaction. As a result of our high quality products and outstanding customer service, we have gained a global sales network reaching Middle East, Taiwan, Japan, South Korea, Europe and America, southeast Asia and Africa. We are looking forward to forming successful business relationships with new clients around the world in the future. Company Name: Zhanjiang QITAI Industry & Trading Co., Ltd.